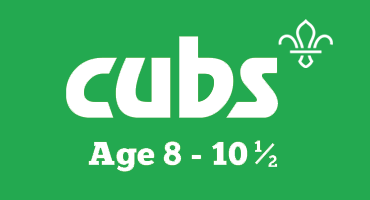 1st Grimsbury Scout Group – Welcome to the official website of the 1st Grimsbury Scout Group. Welcome to the official website of the 1st Grimsbury Scout Group. WELCOME TO 1ST GRIMSBURY SCOUT GROUP. 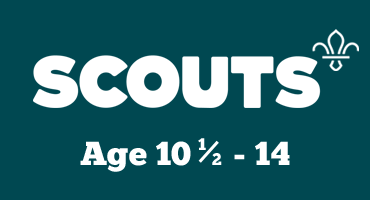 Welcome to the website of the 1st Grimsbury Scout Group, we are a Scout group based in Banbury, Oxfordshire, our scout hut is situated on East Close(Grimsbury). 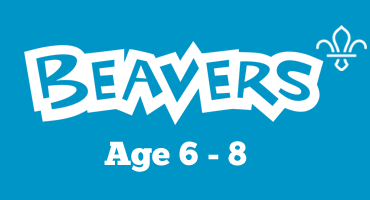 We have three sections, Beavers, Cubs and Scouts, catering for young people aged from 6 to 14. For further information on each section please contact us here.